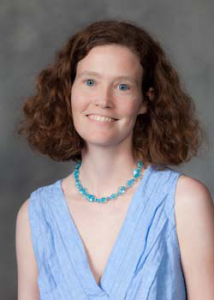 Five faculty in the English department were approved for promotions by the Wake Forest University Board of Trustees this spring. 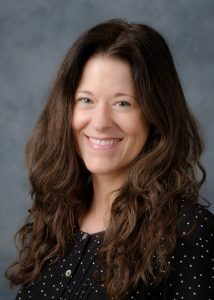 In the Creative Writing program, poet-in-residence Amy Catanzano was awarded tenure and promoted to Associate Professor. 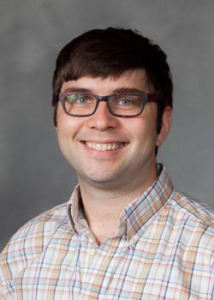 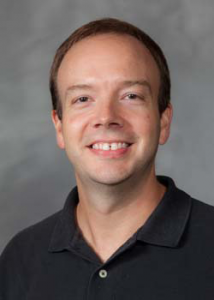 Zak Lancaster, who teaches in Literature and Writing, was also awarded tenure and promoted to Associate Professor. 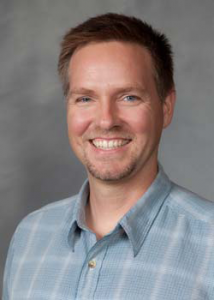 In the Interdisciplinary Writing program, Eric Ekstrand, Eric Stottlemyer, and Elisabeth Whitehead (who also teaches in the Creative Writing program) were promoted to Associate Teaching Professor.